Bringing Our Parties to Canterbury! 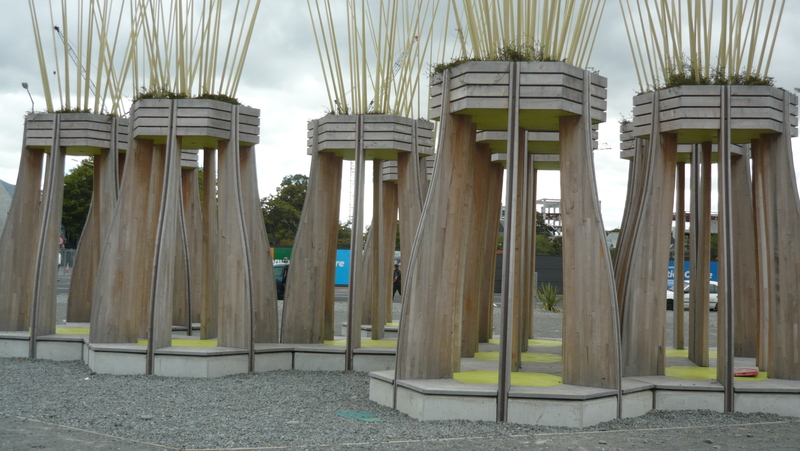 Since my return from Samoa at the end of January, I have relocated back to my home city of Christchurch. I am based in Rangiora and really excited to be able to offer parties throughout Canterbury…so spread the word! I am aware I have been pretty quiet on here for a while. Firstly I arrived back in April after spending 9 months in South America and since arriving back, I have been busy going through the extensive process of becoming a Volunteer Service Abroad (VSA) volunteer. I am really thrilled to be going to Samoa early next month on a 6 month assignment as Office Management Adviser for Farmers Samoa Incorporated. This doesn’t mean that Just Eventz will cease doing parties while I am away. My lovely contractor, Jessica will be looking after the parties while I am away. Because VSA isn’t Government funded, the money has to come from somewhere. Volunteers are asked to do some fundraising in order for VSA to continue their awesome work…VSA send people, not money. They also ensure that the work the volunteers do is sustainable once the volunteers leave. I will be recruiting a local person to continue with the Office Management once I leave. So, how can you help? Very easily…please visit my fundraising page and make a donation…it’s as simple as that. Just click here and you will be taken to my page. No donation is too small! If you are in New Zealand, any donations over $5.00 are of course tax deductible so you will receive a receipt. Please note, your donation doesn’t go directly to the assignment I am doing. It goes into the VSA pool of funds to help all VSA volunteers. Donations can also be made by my overseas friends. Thank you in advance for your help and support. You are making the difference to many lives in Asia and the Pacific. “VSA is New Zealand’s largest and most experienced volunteer agency working in international development. We bring together New Zealanders and our Asia-Pacific neighbours to share their skills and experience, working to transform lives and create a fair future for all. Sir Edmund Hillary, VSA’s founding President, believed passionately that if people work together in equal partnership they can achieve great things. Today VSA knows that we make the most difference through people, partnerships and the lasting relationships these create.” …via VSA’s website. You can read more at about VSA by clicking here. If you are interested in becoming a volunteer, you will find information on VSA’s website, or contact me. I am more than happy to share my positive experience thus far. Because of rebranding, our old domain name is now for sale. If interested, please phone Jennifer on 027-422 8154. 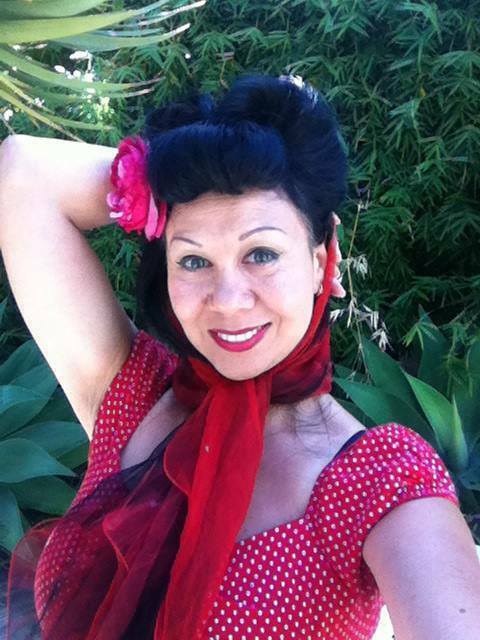 Vintage 50s Pinup Bellydancer – learn about Pinup hair and makeup at the Intro Workshop. Learn to style your hair Vintage 50s pinup style (perfect for burlesque), to create a unique vintage Bellydance style or just look glamorous…with the lovely, talented Ishtar aka Leggy Luna Lucy….she will work on what works best for you. Pinup hair done in 10 minutes. Pinup hair – done on dry, un-curled hair, consisted of one Victory Roll, pompadour bang, bobby pins to secure and a classic 50s scarf to finish that elegant vintage look. Best way to deal with messy hair, that you slept on wrong, fix it and off you go feeling glam! Book now, limited spaces left. Click here to visit her Facebook page for more details. Ladies, with the feeling of Spring in the air, now is the time to think about booking your hen’s party for the upcoming wedding season. If you book a burlesque party, and have a suitable outdoor area, you can even enjoy the warmer outdoor weather. Don’t delay, click here to contact us to book your party to avoid disappointment.